Here’s a little round-up of all the lovely tweets we were sent during our time at the Edinburgh Fringe. Thanks to everyone who helped spread the word! 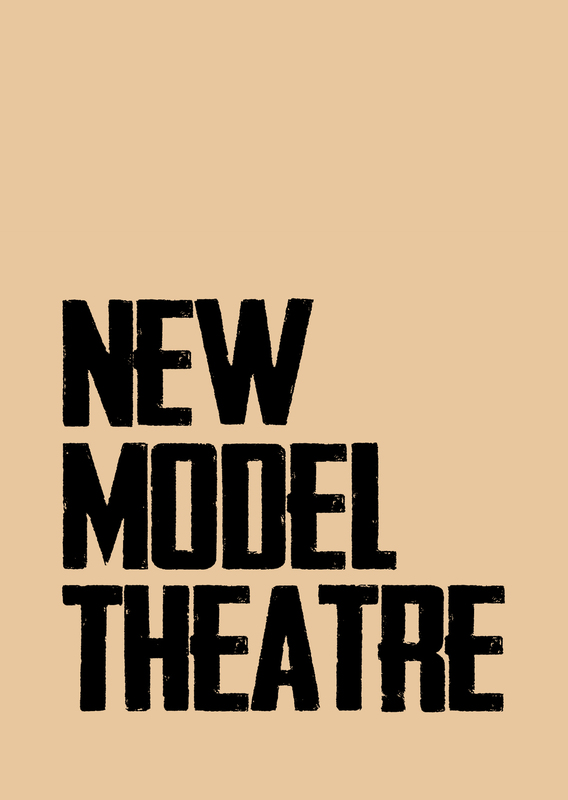 @newmodeltheatre – #static #staticplay – excellent piece, humour & analysis – #Edfringe venue 71 – and FREE! Just saw Hugh McCanns 1 man show #staticplay a truly engaging performance @NewModelTheatre free fringe Go see!